You exercise and eat right to keep your body healthy, but shouldn’t that apply to your ears too? Many people see hearing loss as a natural consequence of aging and don’t take it into account in their everyday lives. Your hearing is one of your most important senses and the things you do now does affect it later on. Everything from fatty foods to smoking to Couchsurfing contributes to the age-related hearing loss. 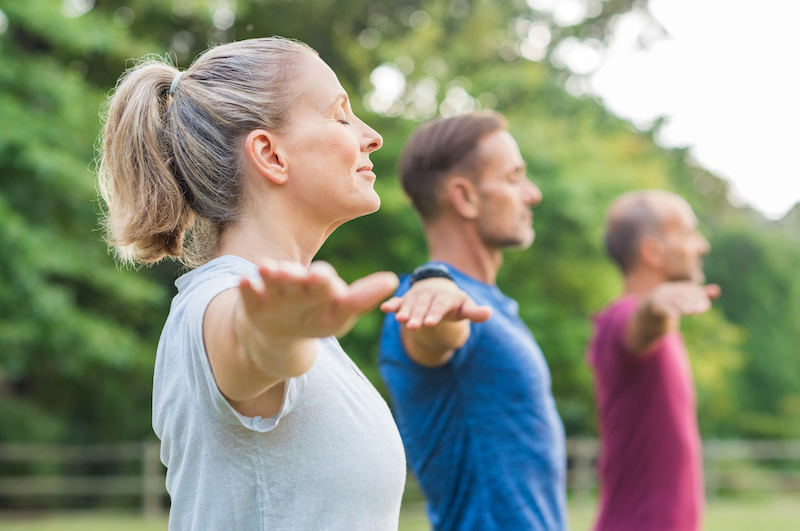 Open your mind a bit when strategizing those healthy lifestyle changes and consider some preventative measures that benefit your heart and hearing at the same time. Exercise is one of the best things you can do for your entire body including your ears. A 2009 study conducted by the American Speech-Language-Hearing Association (ASHA) found a connection between cardiovascular health and age-related hearing loss. They determined that cardiovascular disease was a factor in the loss of hearing very late in life and lack of exercise leads to cardiovascular disease.